There is no doubt that being a teacher is rough. They dedicate their time and energy to educating our young ones. Unfortunately, they don’t get the necessary tools they need to be successful. The good news is that technology is advancing fast and new apps are coming up to make education easy. There are plenty of apps offering education services including those that write essay for you in the market but another challenge lies in finding the best one. Some are tailored for kids, others for high-school students, some for the college graduates, and others fit those who provide an education or anyone who would want to gain more knowledge during school holidays. Here, we have rounded up the some of the best teacher apps for Android & iOS to make teaching easier. It has several robust features including digital “reward” features to allow teachers to reward their students for participating in class. It also comes with built-in apps to track the participation trend of each child in school values systems such as Leader in Me, PBIS, and the Three Be’s. 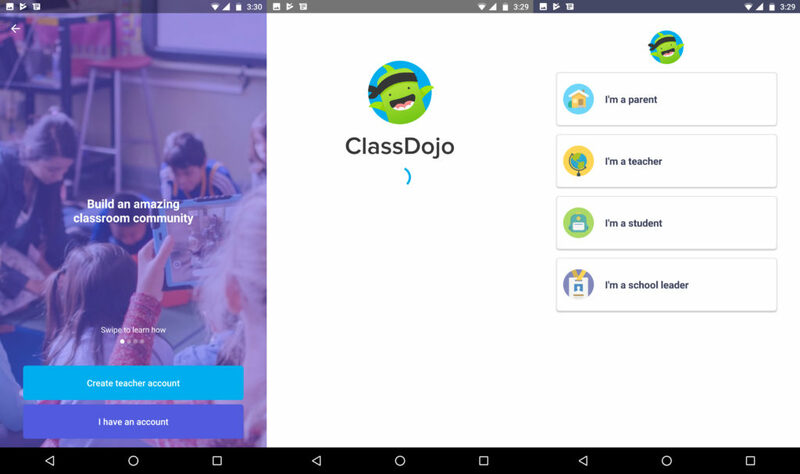 If you’re looking for a friendly classroom management app for your students, ClassDojo is a perfect choice. Established in 2006, Khan Academy provides free and world-class education for anyone across the world. 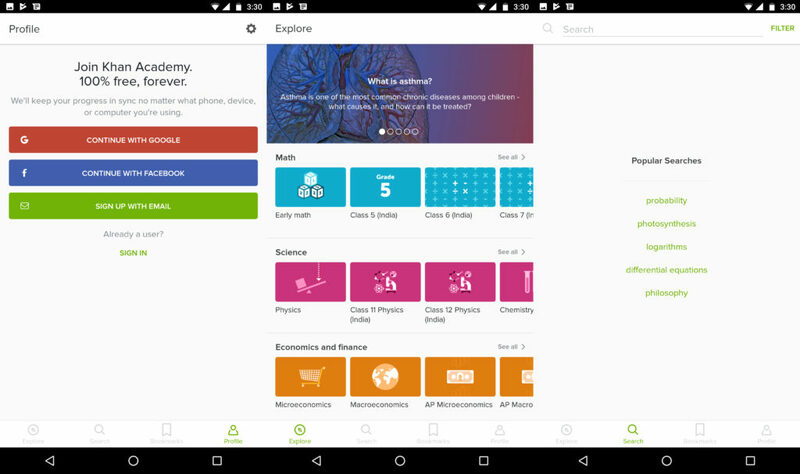 The app features over 4,000 free videos for students, teachers and anyone willing to learn math, physics, chemistry, biology, history, and many more subjects. It’s free to download and you can even view the downloaded videos offline. In addition, it’s also easier to track your progress and explore the app to unlock basic achievements. 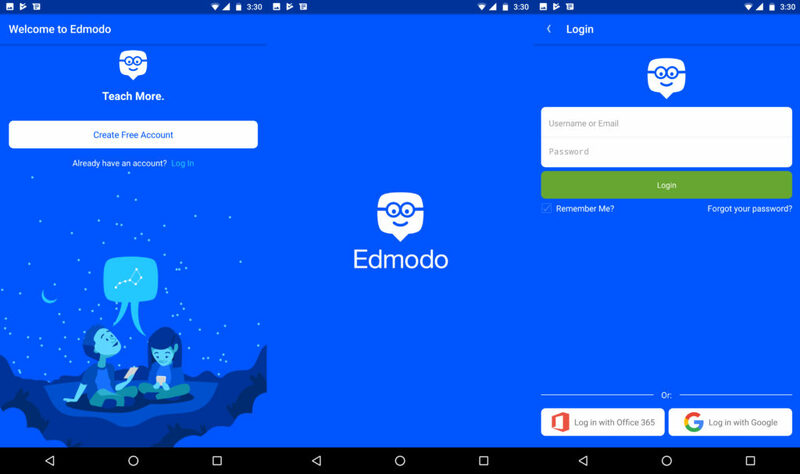 Edmodo is another useful app that allows you to have a virtual classroom where students can continue their discussion and also post and turn in their assignments. The teacher can share information with students using the app and even perform other tasks such as collaborate with the teacher, upload files, and videos and even track the progress of the students. They are also helpful to maintain healthy communication among teacher, students, and parents. It’s definitely a good teaching app. The additional help may also be provided by MyEssayWriting professionals. Every teacher love to have a great note-taking app. 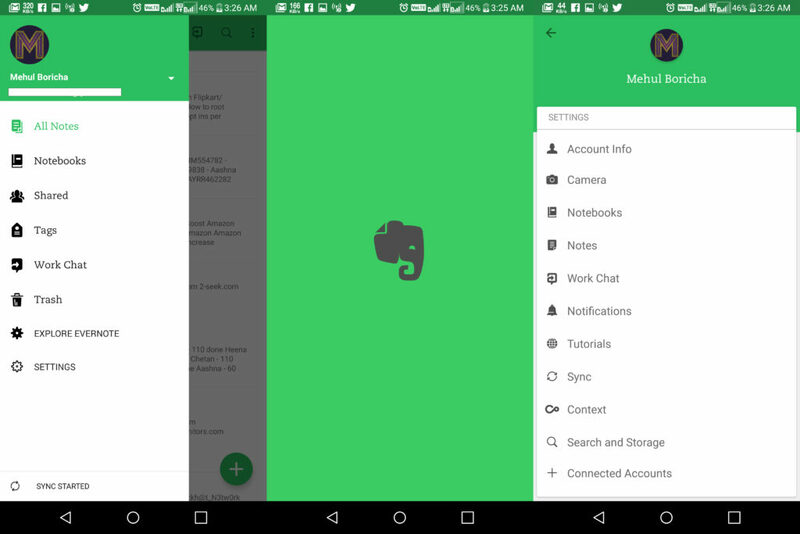 Evernote can help you get rid of handouts for assignments and other work. The free app allows you to craft notes, take photos, create to-do lists, and record voice reminders. The teacher can write separate notebooks and share them with the rest of the classroom on this platform. Another great thing about Evernote is that the collected information is securely stored and backed up online for easier access when you need it. 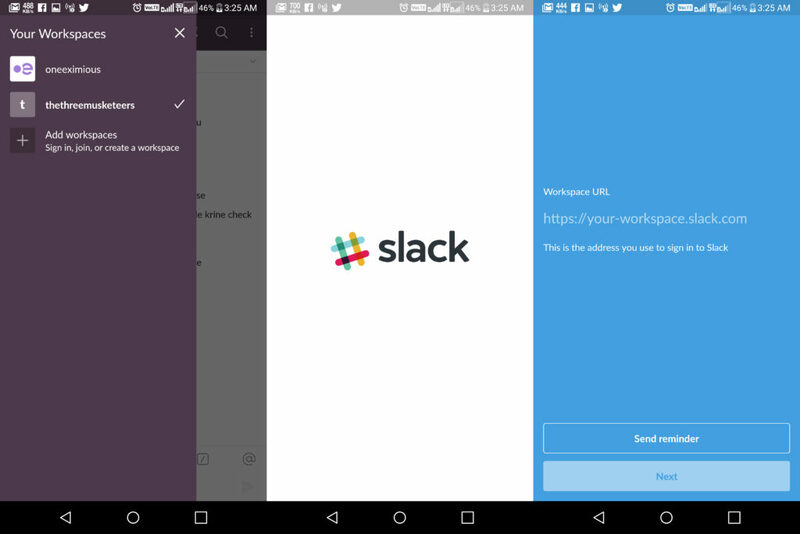 Slack has played a huge role in the world of startups. Schools and individuals have started to recognize how intuitive, useful, and accessible this messaging app can be to both teachers and students. It’s simple and flexible with robust messaging features that allow it to combine with other apps. This can facilitate effective communication for teams in a variety of settings. The information can be shared on Google Docs, Facebook groups, and Google Hangouts. 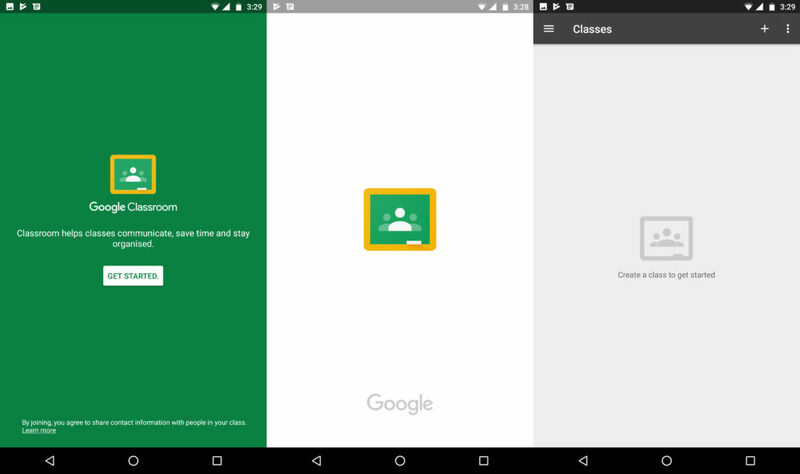 If you have already used Google Apps for Education (Now Gsuite) then you will know what this app does. It will help you to manage students activity, distribute assignments, make announcements and many other things that are included in the package! As a teacher, while researching something online you have to visit lots of websites and content. On multiple occasions, you will love to bookmark something or even want to read at a later time. 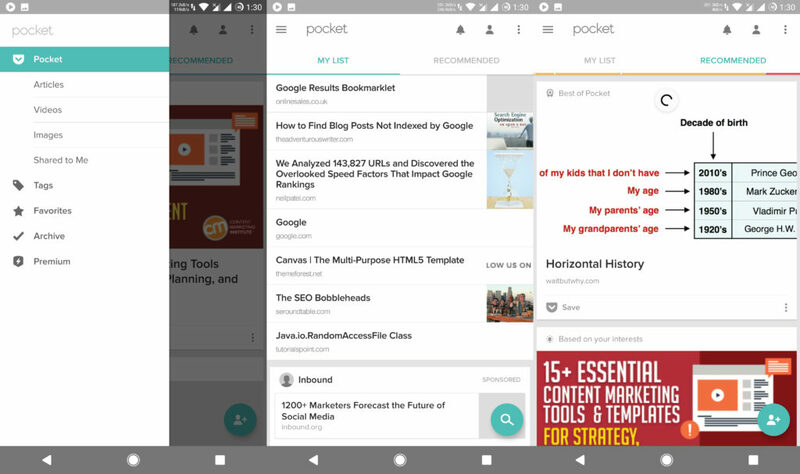 This is where pocket comes in. It will help you save the URL and organize it properly as well as will save to URL so that you can read it later even when you are offline. We have already mentioned this app in best android apps for geeks. It’s always a good idea to store important data like notes, presentations, material, exam papers and other academics document on the best cloud storage service. 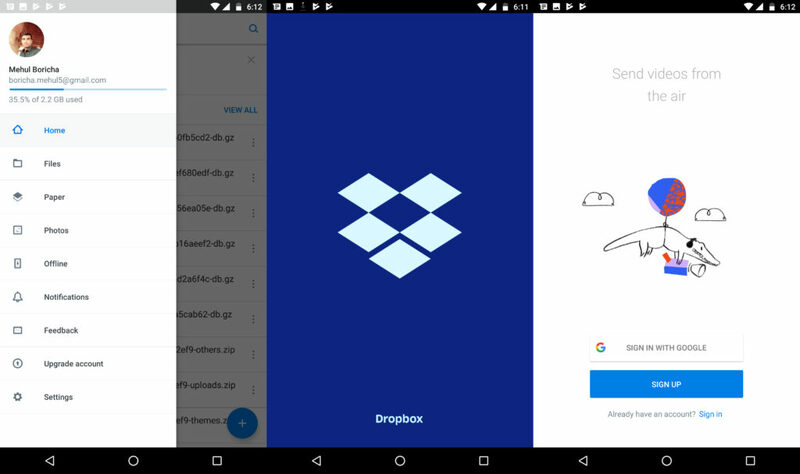 Dropbox makes this easier with an amazing app for smartphone that can help you manage your cloud storage easily. If you are following the leading speakers in the world then you already know what TED is. 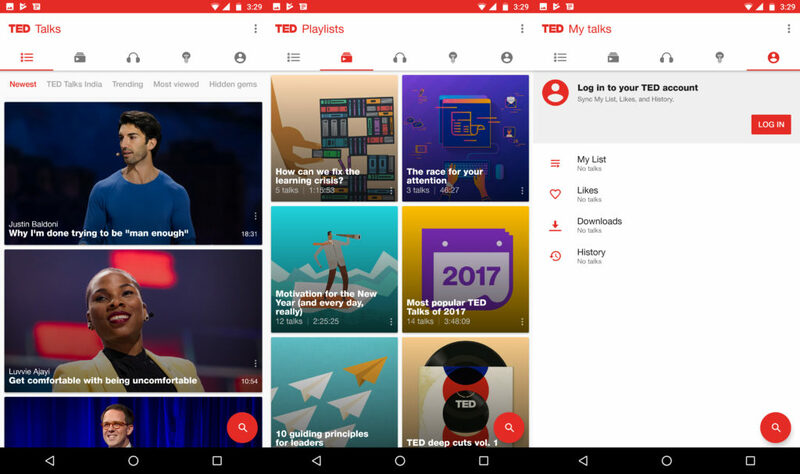 For those who don’t know, TED is an organization which distributes videos about inspiring and intriguing talks called TED Talks from all the industries in the market. For teachers, it seems there is an app for every task, whether you want to communicate with students or colleagues, manage your classroom, or find an all-purpose messaging solution. So get your students into the 21st century with these amazing apps. Try each one of them and see how modern innovation can transform your classroom.